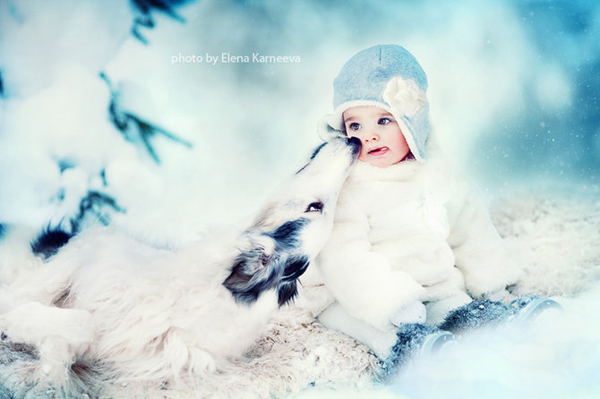 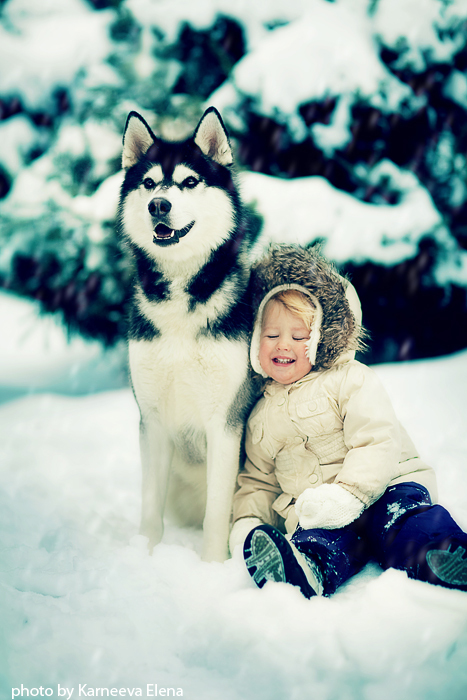 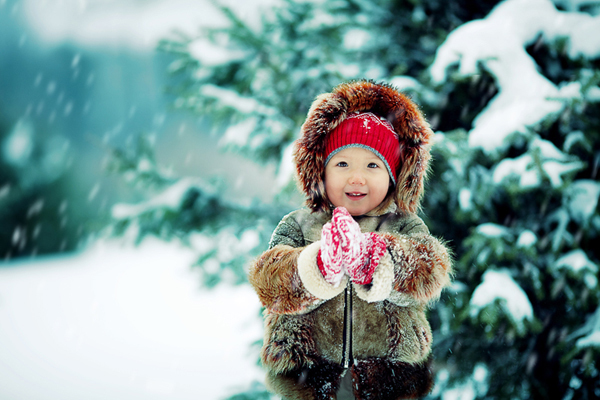 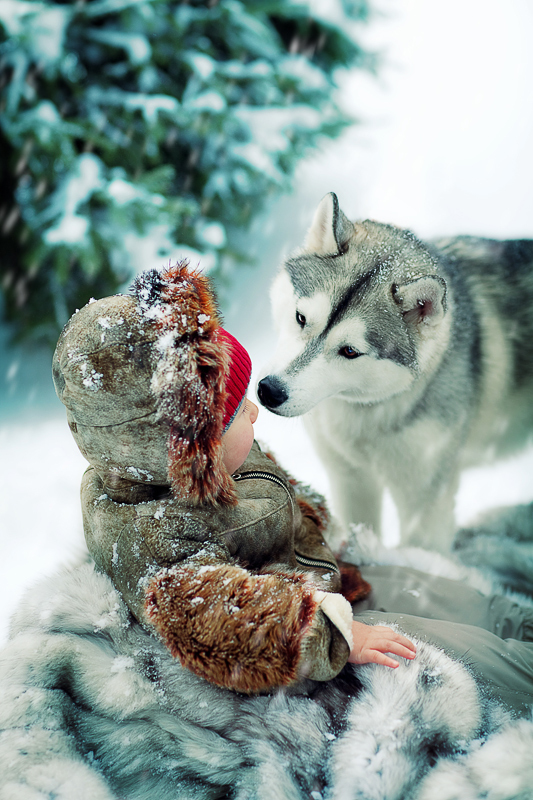 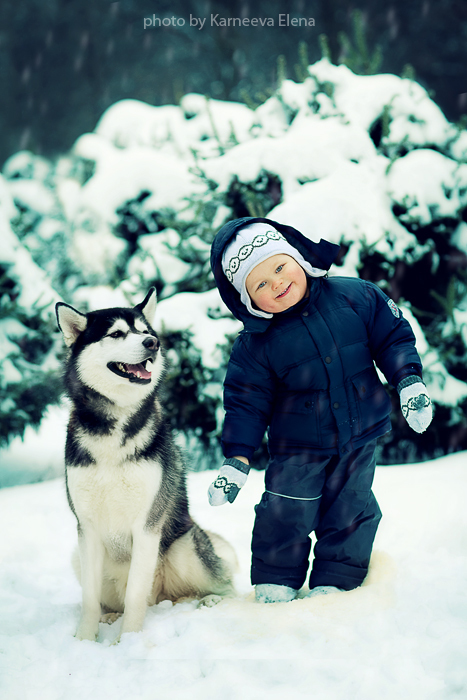 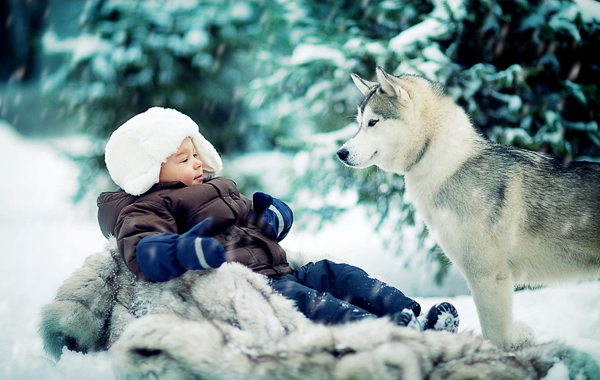 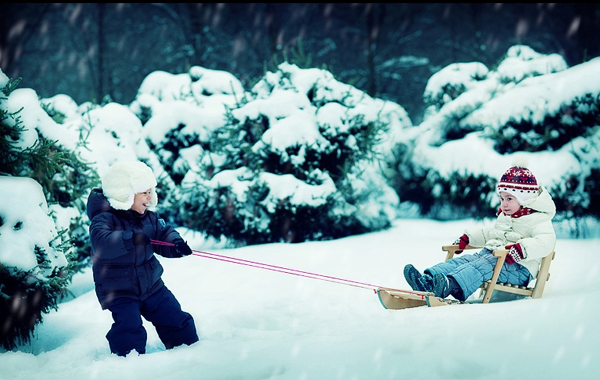 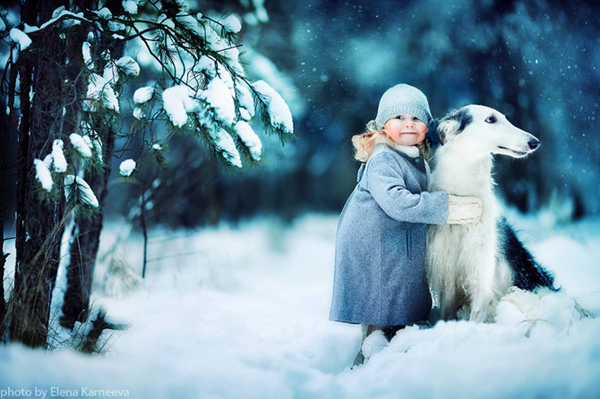 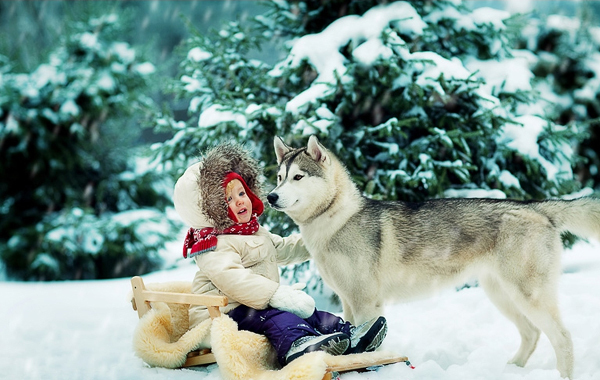 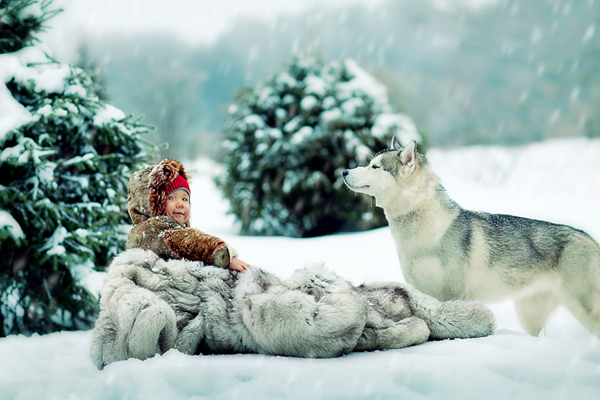 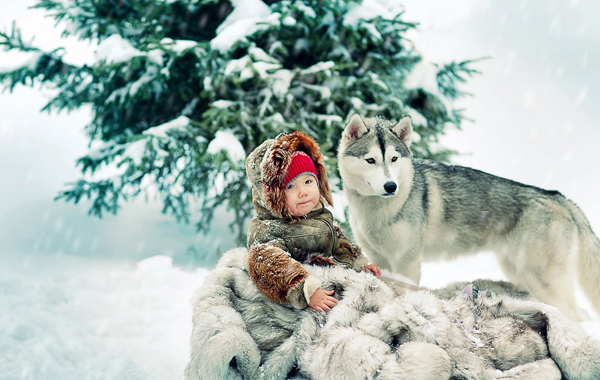 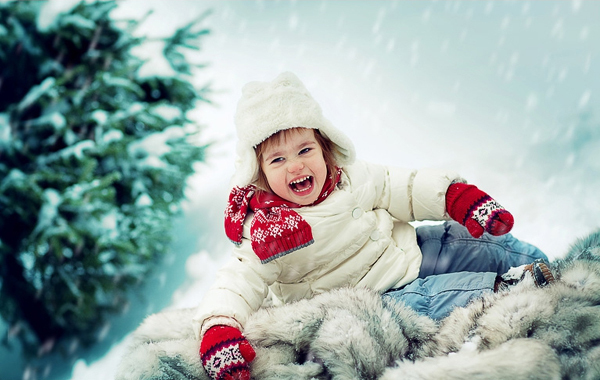 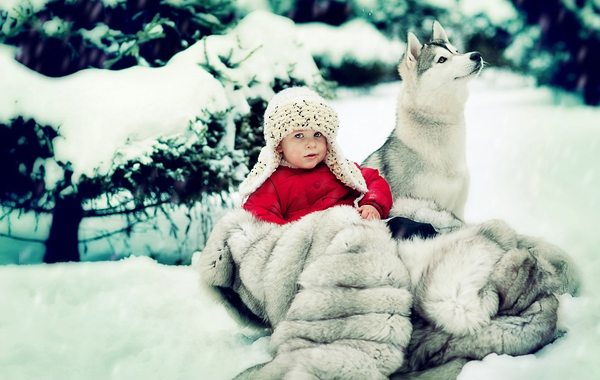 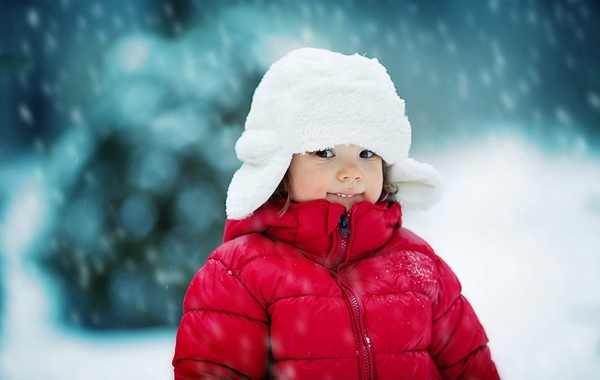 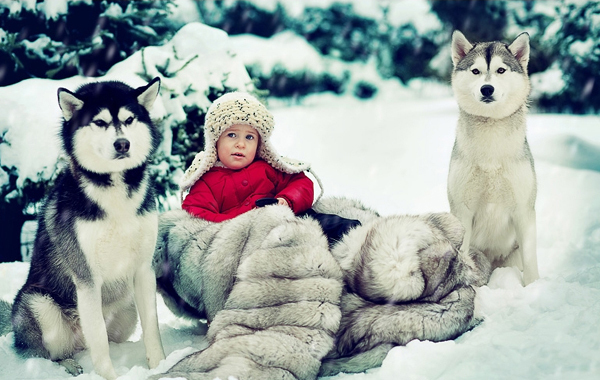 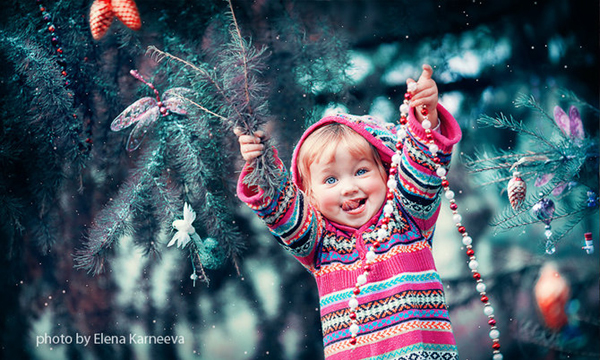 These sweet and cheerful photos were taken by children’s photographer from Moscow Elena Karneeva. 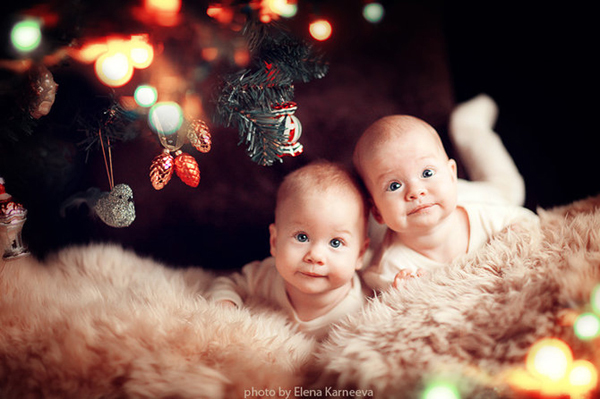 Each shot, highly professional executed by the way, give you really pleasant emotions since photographer adores her work. 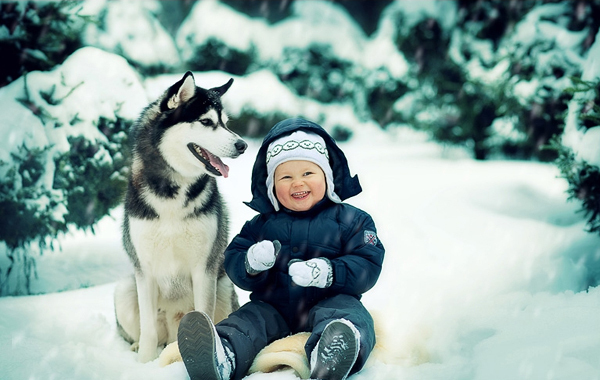 “When photographing children is important to dive into the world of childhood, to anticipate and feel the movement of the child, understand his motivation. 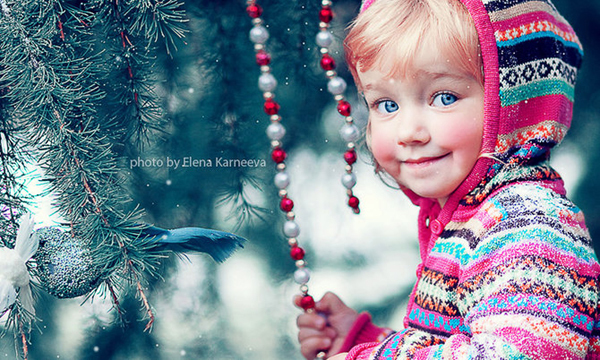 To be a children’s photographer – so learn to look at the world through the eyes of a child. 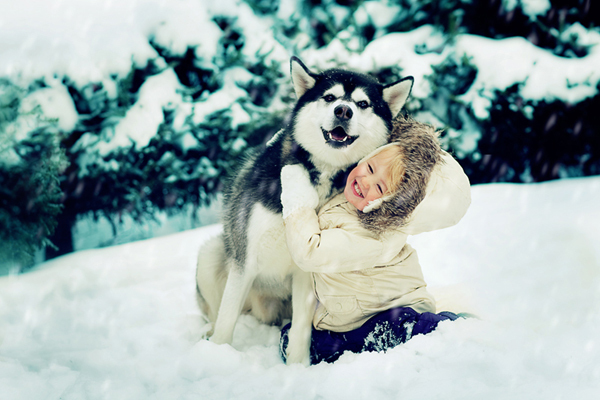 And most importantly – do not spare the time, after a successful picture is often necessary to wait for hours”.